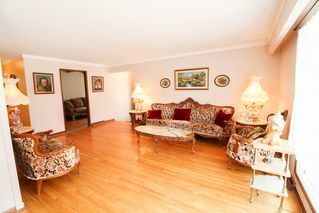 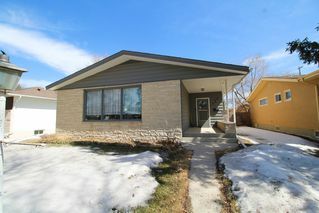 Showings start Thurs April 19, Open House Sunday 1-3PM, Offers Tues April 24 7PM. 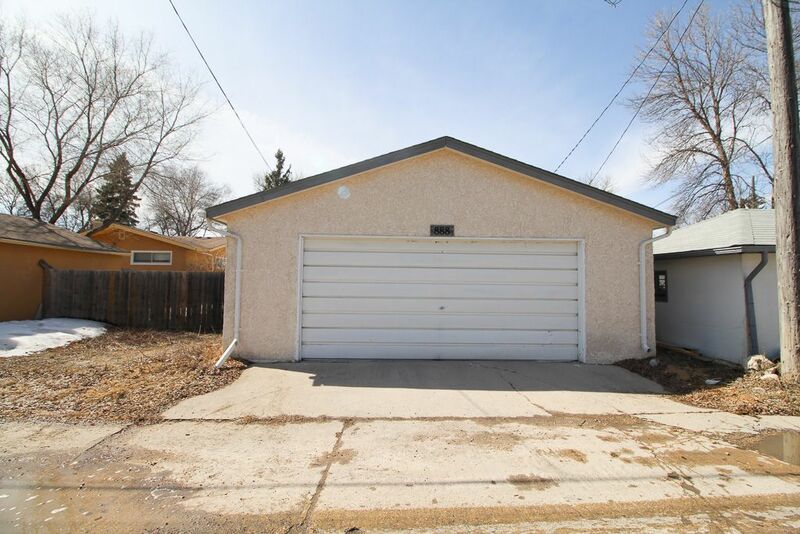 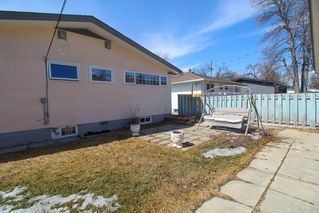 Fantastic opportunity in River Heights! 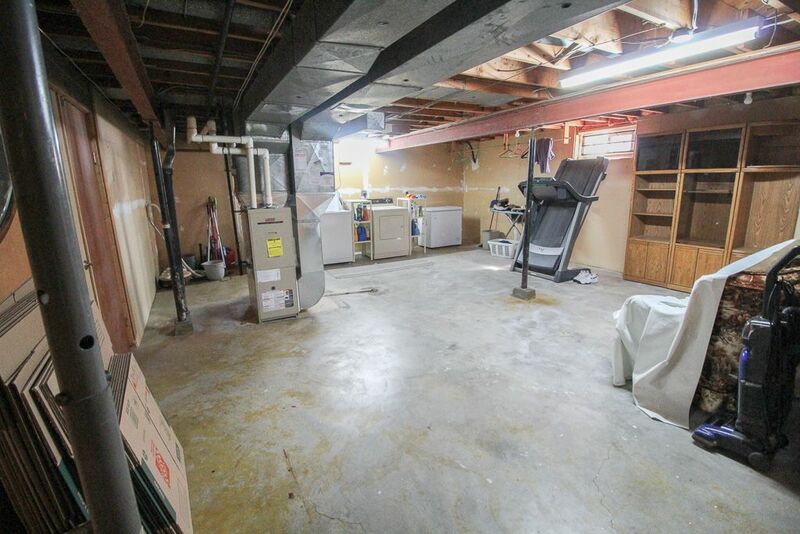 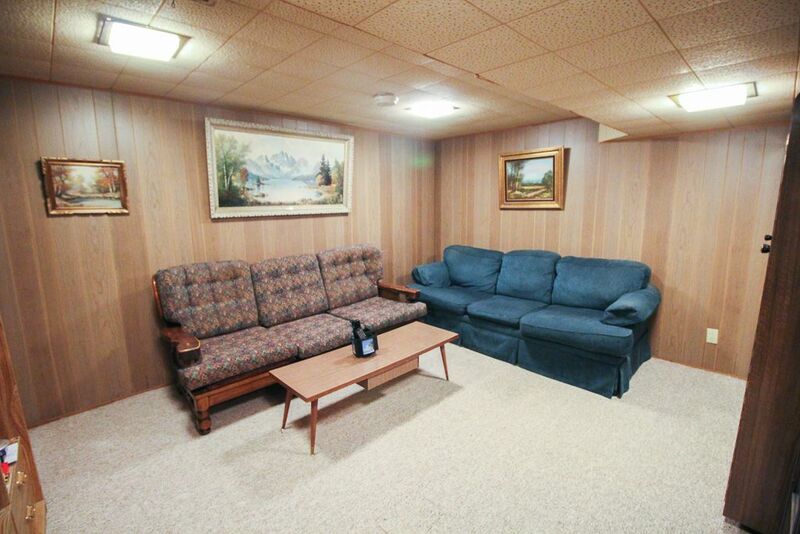 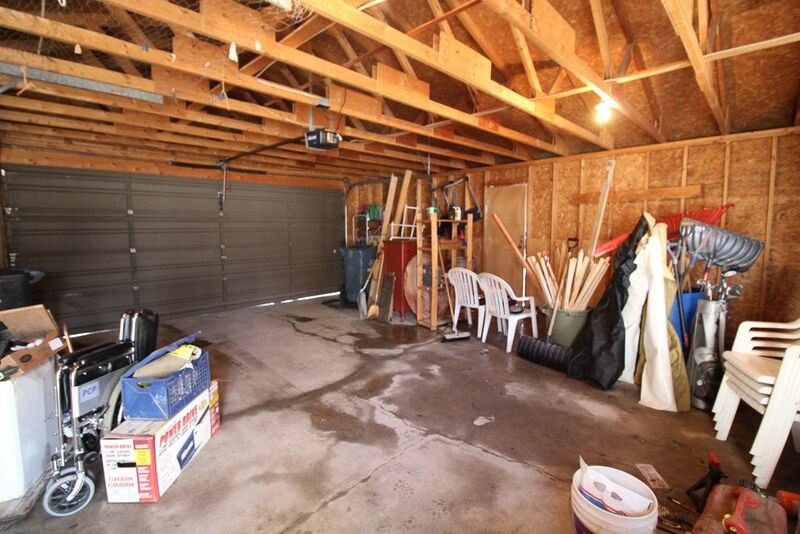 This well maintained home is ready for your creative ideas. 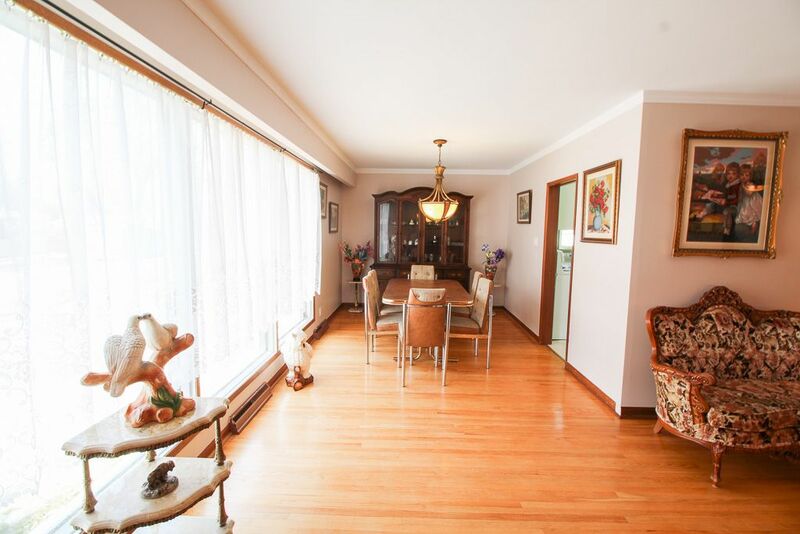 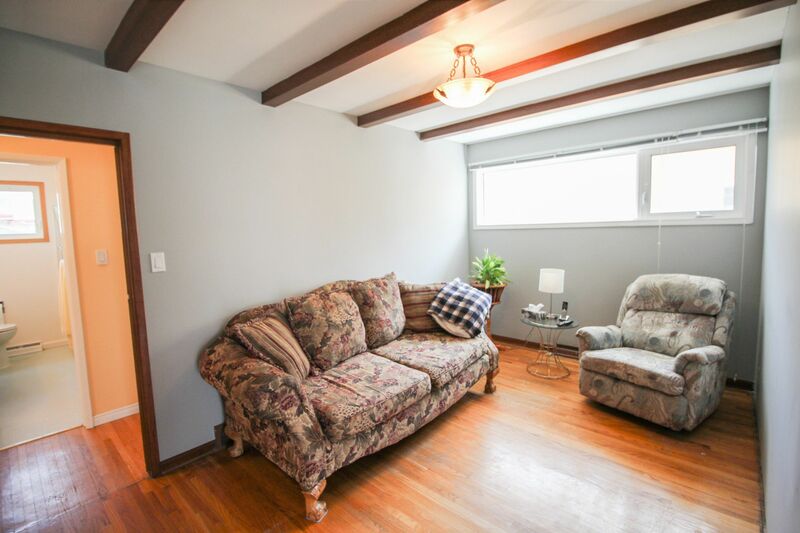 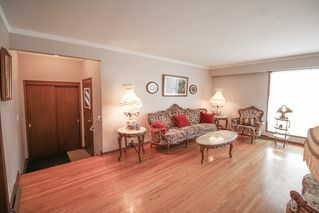 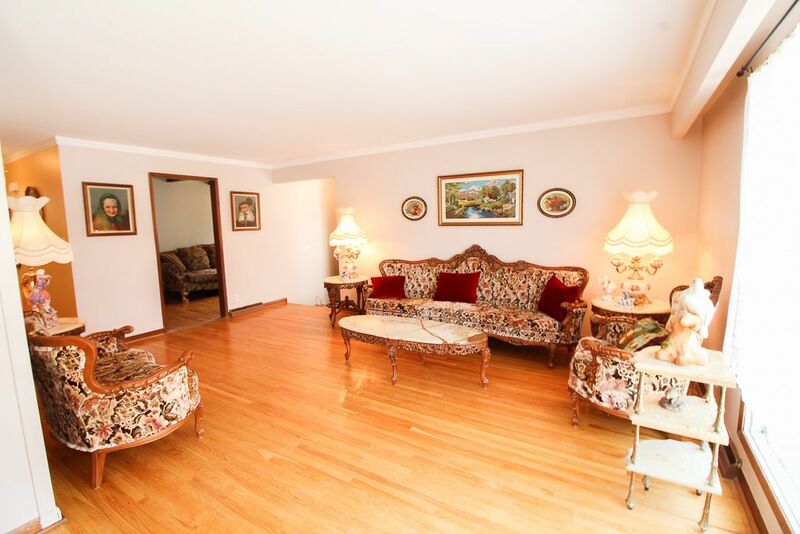 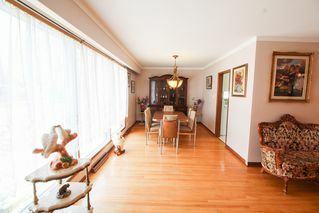 Bright & sunny living room is open to the dining space, with solid oak hardwoods and coved ceilings. The eat-in kitchen is huge! 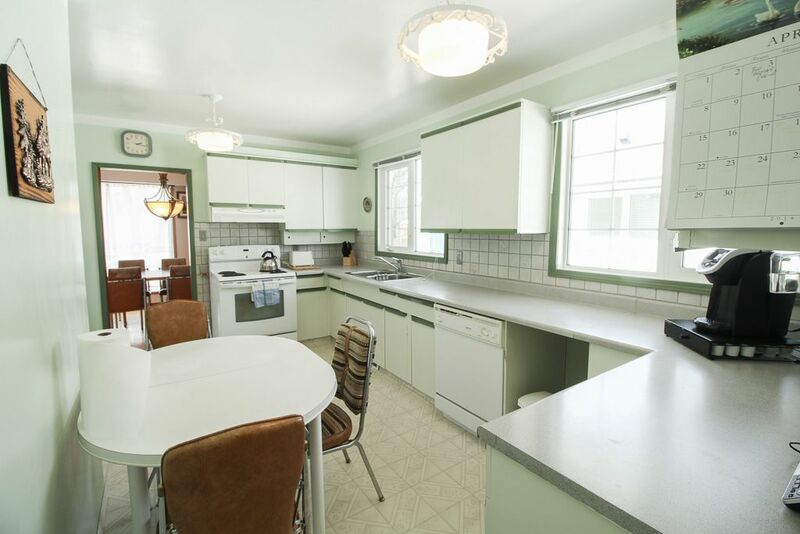 So many cabinets with tons of storage, and plenty of counter space for cooking. 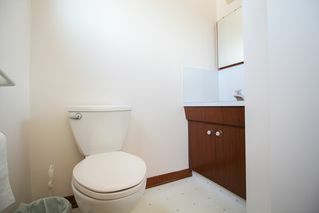 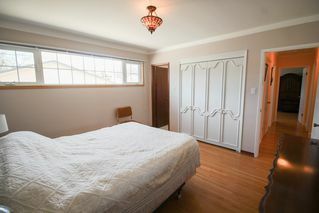 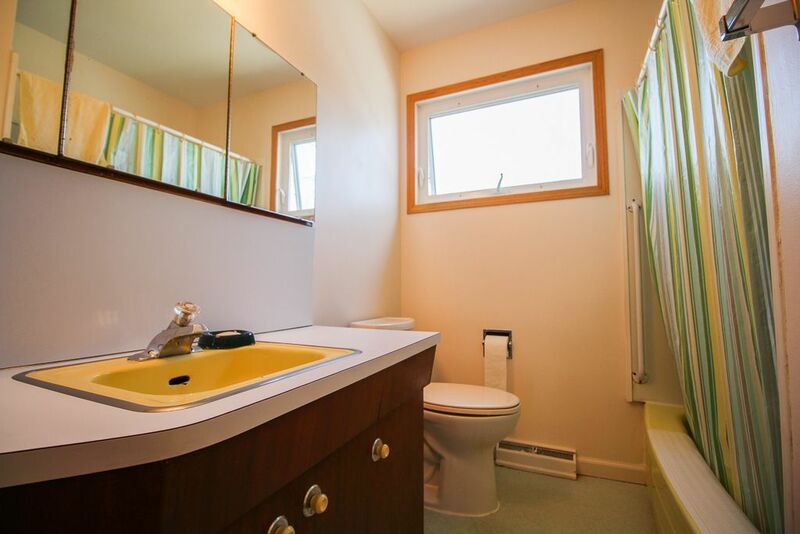 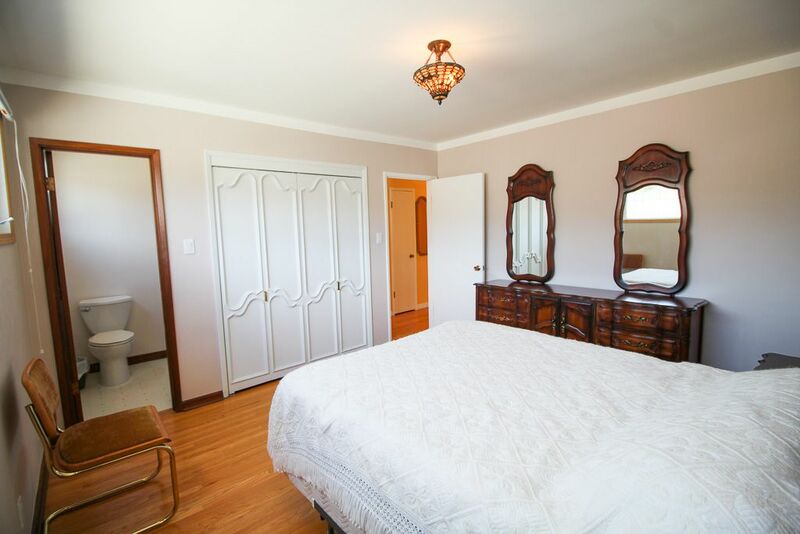 Bedrooms are quite a good size with good closet space, and the master features a 2pc ensuite bath as well. 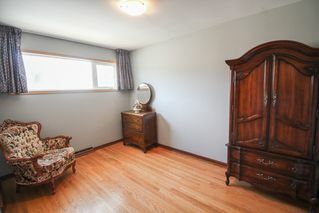 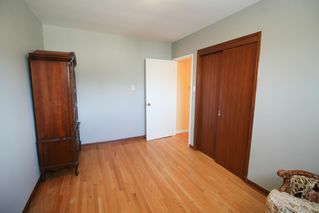 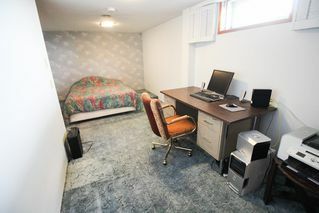 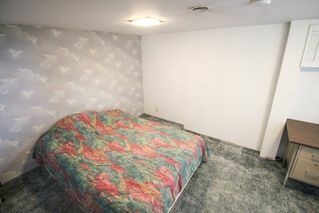 The third bedroom has been opened up into a den, but is easily converted back. 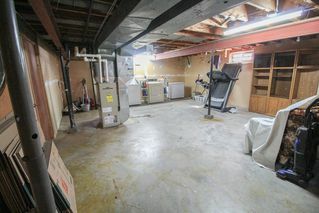 About half of the basement is fully finished, with a rec room space and another spacious bedroom (vendors not sure if it meets current egress standards). 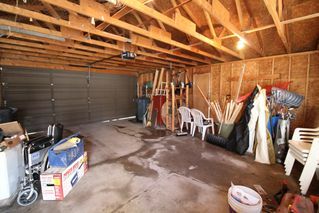 Tons of storage space, plus a separate workshop room too! 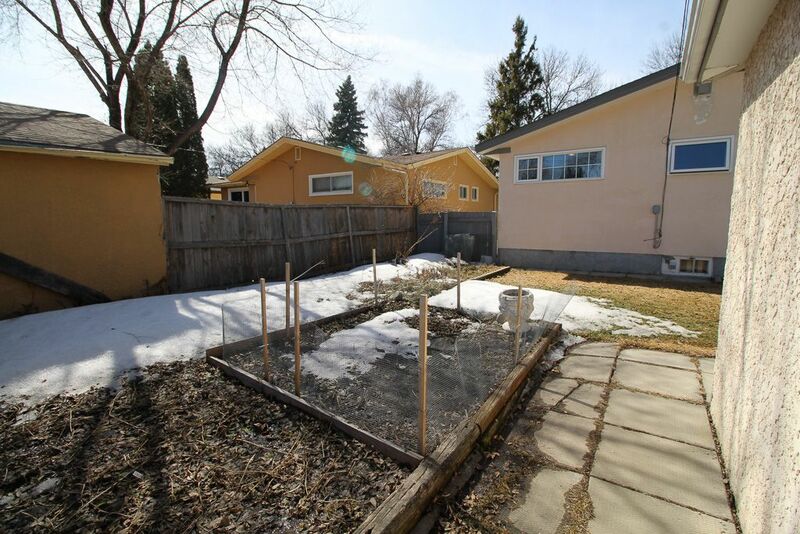 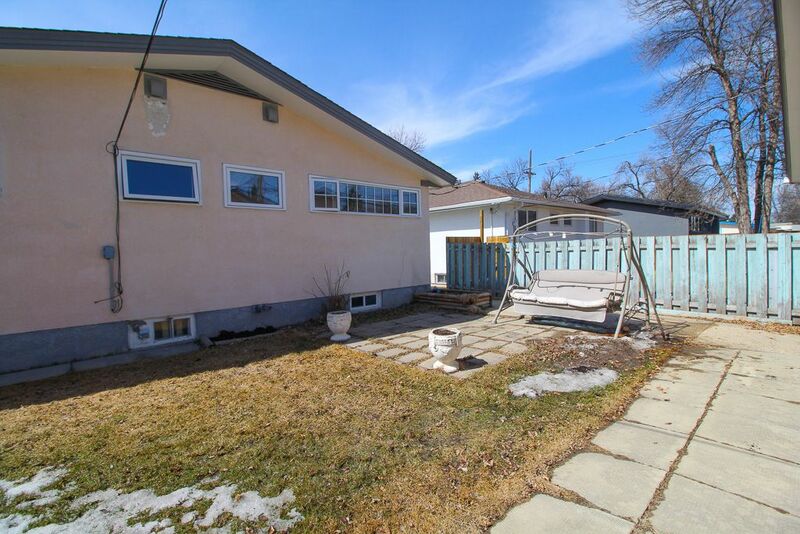 Fully fenced yard with patio, and double detached garage with extra parking space as well. Mostly updated vinyl windows, high efficient furnace, newer shingles. 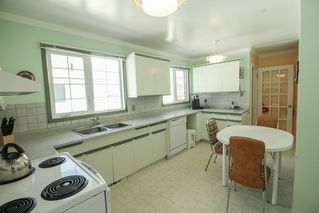 Central A/C, appliances can stay as well. Great value!